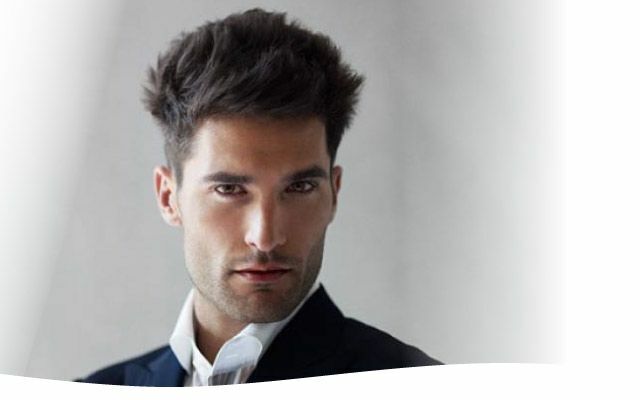 Domenica’s is proud to be a Revlon professional salon catering to the hairstyling needs of women, men and children. 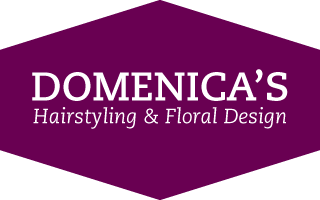 Whether you’re looking for a fresh new cut or want to completely reinvent your look with colour and a perm’s texture, the staff of professional stylists at Domenica’s will take good care of you. 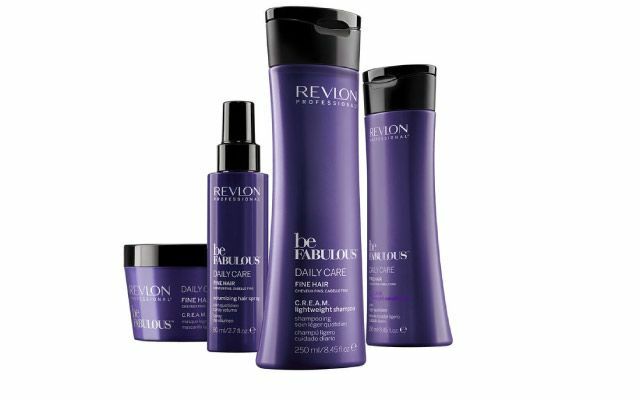 Domenica’s carrying a wide selection of Revlon professional beauty products in-house, including Revlon’s Voilà line of hair colours and colour care products. Stylist Carmelo is a colour educator and can help you find the perfect shade to transform your style. Visit us today for shampoos, conditioners, pastes and styling aids, all designed to keep you looking wonderful between salon visits. In addition to on-trend haircuts and updos, Domenica’s Hairstyling offers ear piercing and facial waxing in our salon. There’s no need to make another stop for these aesthetic services—have them done while you’re here! This is only place I go for haircuts and has been for a while now. The lady with the dark hair and dark framed glasses is the only one who can get my hair how I want it. She rocks. Had my hair done here several times, always done well. Highly recommended.